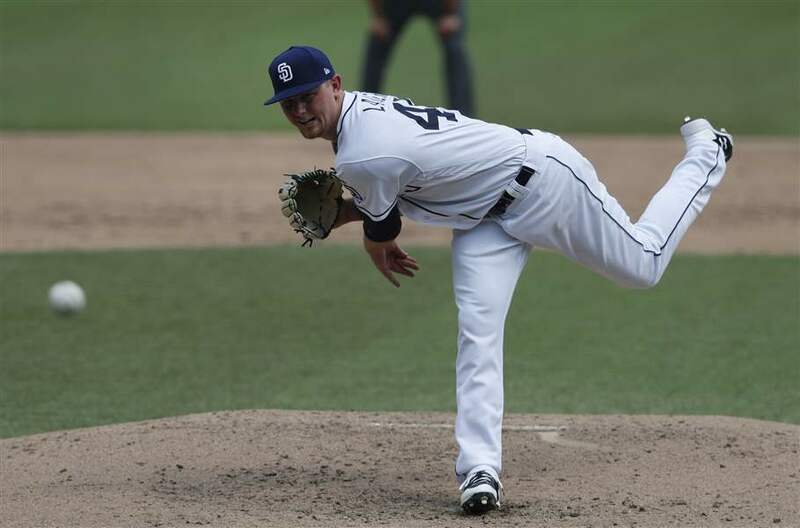 Eric Lauer is a vital part of the future for the San Diego Padres’ rotation. He will get better in 2019, and there is plenty to be excited about when it comes to his upside. 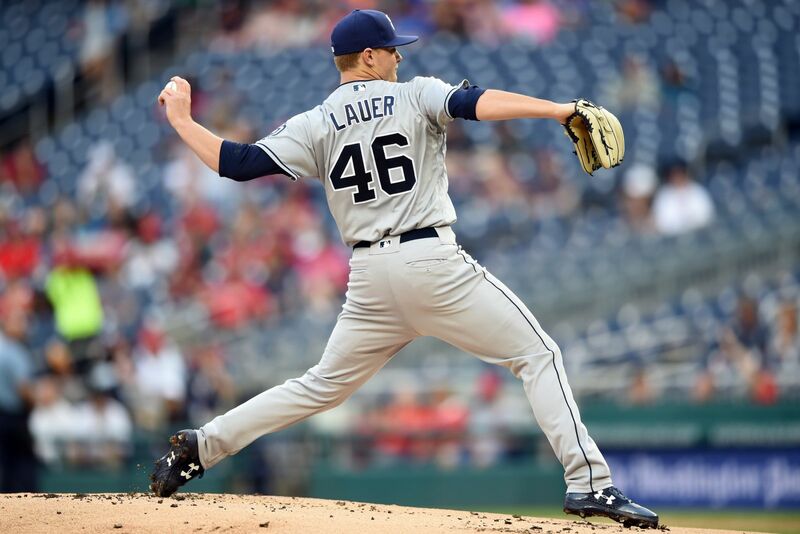 Let’s dive into some of his numbers and explore why Lauer will be more effective this coming season. The rookie campaign for San Diego Padres’ left-handed, pitcher Eric Lauer, was impressive on many levels. There were ups and downs in the 2018 season for Lauer, and with those experiences, he learned much from his time in America’s Finest City with the Padres. In the game of baseball, you gain more knowledge from failure than you do from success, as these bumps in the road give great character to a player. The game of baseball is hard to play. Frequently you have to remind young kids that fact about the game. I often need to remind myself as well. Failure is part of the sport. You will fail. It is inevitable. The game is made by players and the resilience they show in rebounding from these adversities. Being able to pick yourself up off the floor when the going gets rough is an admirable quality in the game and in life. Yes, 2018 could have been better for the left-handed pitcher. He had some very low points in the season. However, the perseverance he showed during the year was refreshing to Padres management as well as the fan base. Lauer finished the 2018 year by going 1-0 in is last five starts. He threw 25.1 innings in that time and recorded a 1.08 ERA and a 1.001 WHIP. Hitters recorded an OPS of .596 during this span off of the left-hander. There was an improvement for the pitcher, and that is for sure. For a young hurler, you want to see the adjustments that Lauer made. Let’s take a look at the left-hander some more as we try to determine how he can get even better in the coming year. He performs better when the pressure is on, and that indicates that his stuff will play much better at the major league level eventually. He just needs to make the proper adjustments with his approach and with his stuff itself. There is room to improve, and we have not seen the best from this young pitcher. His walk numbers were up in 2018 — the highest they have been since his freshman year at Kent State University. He reported to EVT (early in the year) that he was not pitching to his strength, and when he started to do so, things took off for him. Lauer does nibble on the corners from time to time. If he can be more effective when hitting the black parts of the plate, expect to see his numbers advance. In 2018, left-handed hitters were more effective against Lauer than right-handed batters. The southpaw allowed a .844 OPS to left-handed hitters while holding right-handed batters to a .787 OPS. Lefties also hit for a higher slugging percentage and struck out less against him. 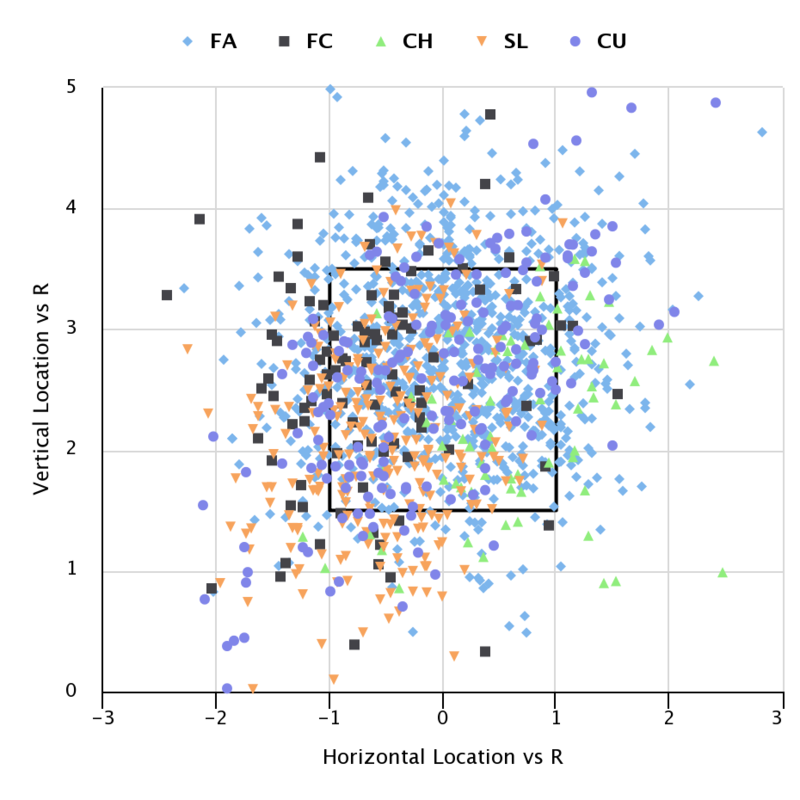 In attempting to figure this out, there was a glaring difference in his pitch location to hitters from each side of the plate. 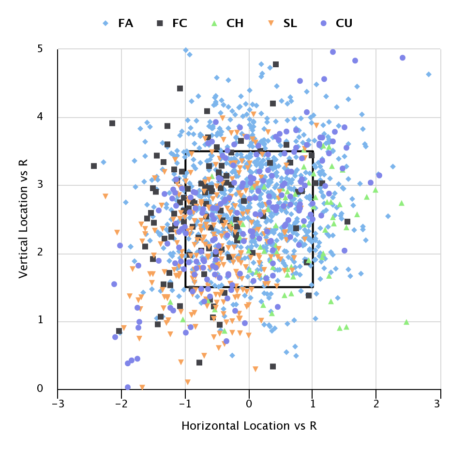 Take a look at the chart below which shows every pitch for Lauer during the 2018 season versus batters from each side of the plate. 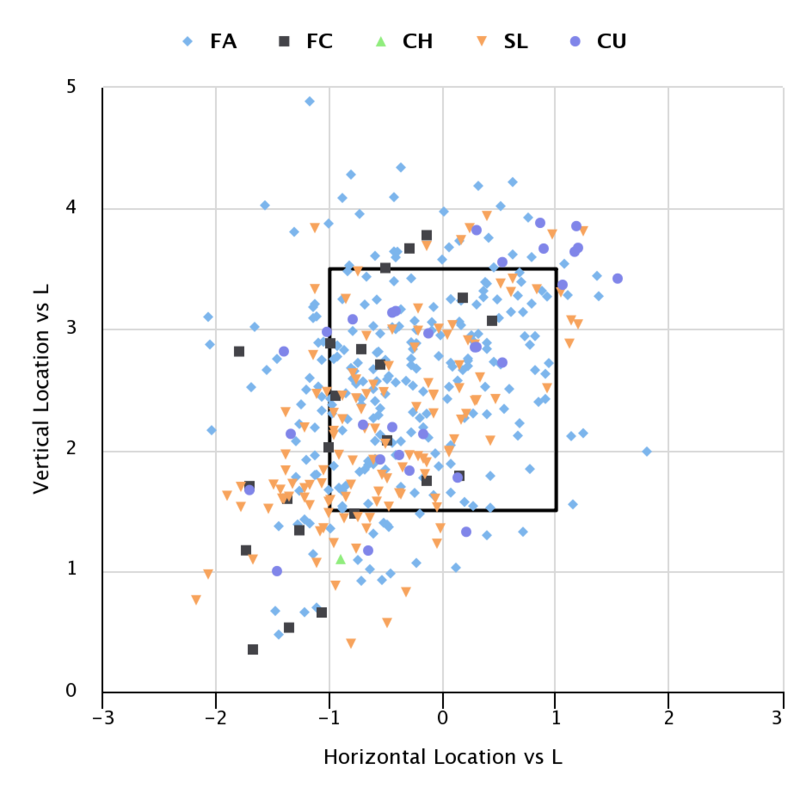 The chart to the left, against left-handed hitting batters, indicates that Lauer pounds the zone low and away (mostly). 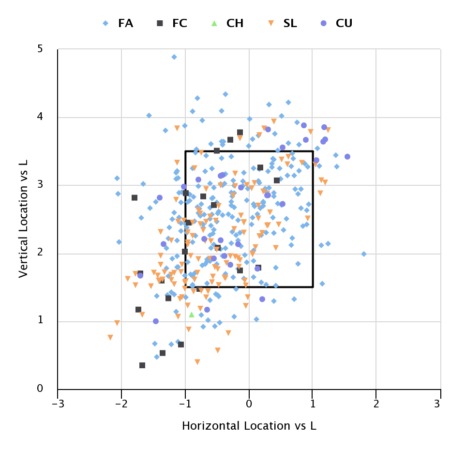 There are some inside pitches on the chart, but he rarely goes in and he is seldom using his fastball down and inside on left-handed hitters. I know that traditionally you want to stay away from a pitch down and into a left-handed batter’s sweet zone, but there are times when you need to move the hitter’s feet and pitch effectively inside. Lauer, against right-handed batters, is a whole different story. He is locating all over the zone and is spotting his best pitch (slider/cutter) throughout all locations in the strike zone. Can he effectively pitch inside and use all his pitches in doing so? His velocity is typically in the low 90’s, so he will need to be careful inside. If he locates well and changes speeds on the inner half, Lauer’s numbers should start to look much better. It is a process and he is well on his way to figuring it out. Eric Lauer has an advanced feel for pitching. He understands that art of pitching and is hardly described as a thrower by evaluators. As a pitcher and not a thrower, it is about constantly reinventing yourself out on the mound. Lauer continues to develop different ways to get hitters out. He will do that his entire career and should have success in doing so. The slider/cutter which he experimented with last year was a perfect example of this. In the spring, he reported to EVT that Darren Balsley had been working with him on a new grip for the pitch. Lauer got tremendous movement on the pitch which dipped down in the zone and looked like a slider or stayed up in the zone, having cutting action against the batter. He had success with the grip and pitch, but had trouble really getting on top of his slider and keeping it down when he needed to. So in late June or early July, Lauer worked on a true slider grip, and the result was more tilt and control in keeping the pitch down in the strike zone. He enjoyed success with the new grip and was able to spot his slider and cutter with better control. 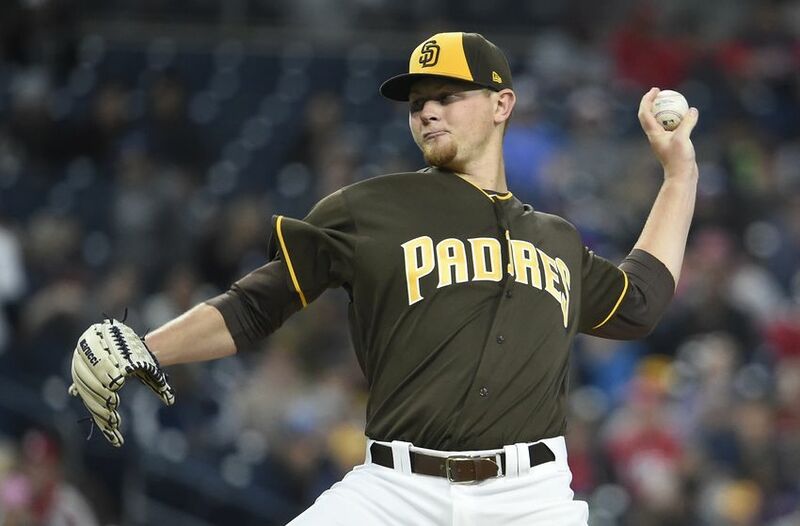 As the 2019 season begins, Lauer should be expected to carry a decent load for the Padres. More youth is on the way and there is the thought from some that Lauer will have a tough time keeping his starting role with the team. Only time will tell, but adversity like that, and counting the left-hander out, will only power his motivation to be a better pitcher. That will only benefit the Padres as they witness this young pitcher blossom into a solid major league starter. Next Can Logan Allen & Cal Quantrill Make the Major League Roster Out of Spring? With one ML season under his belt, Lauer will be much improved this year. I’m surprised that no one is trying to trade for him. …and how about that pickoff move ? Lauers fastball speed was the determining factor in his success. When his fastball was 89-91 MPH opponents were able to work the counts and put Lauer into difficult situations. When his fastball sat between 93-95 MPH his secondary offerings were a lot more effective and he went deeper in games with more success. Thanks for the article. Great insight! I sure hope you are correct. Opportunity knocks. Look forward to seeing him and Lucchesi pitch in majors from the beginning to the year. Think both will be fine 10- 13 wins each and ERAs around 4.00. Both look like they can pitch. Go Padres!